Rohnert Park, Calif., November 26, 2018	(Newswire.com) - Immigration between states is nothing new as people are always looking for a situation that suits them better. Some states have better job prospects for certain fields, others may have more affordable housing. The reasons people move vary, but they move because they’re seeking something better. That’s fine and good for states that have large stable populations already, but some lower population states are struggling to keep people around. 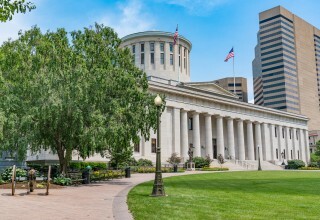 A recently proposed Ohio bill may have at least part of a solution for that. 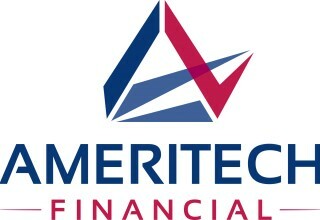 Ameritech Financial, a document preparation service company, says prospective home-buyers may have more options if they’re stuck dealing with student loan repayment. Senate Bill 334, which was introduced on November 13th of this year, would potentially help around 400 low- to middle-income families afford housing better by canceling out much of their student loan costs. Depending on the cost of the house, there might be some loans to repay afterward, still, but the amount would be greatly minimized. Home buyers would have to live in the purchased home for 5 years for the full effects to set in. But for locals struggling with long-term living situation choices, this could be a huge boon. 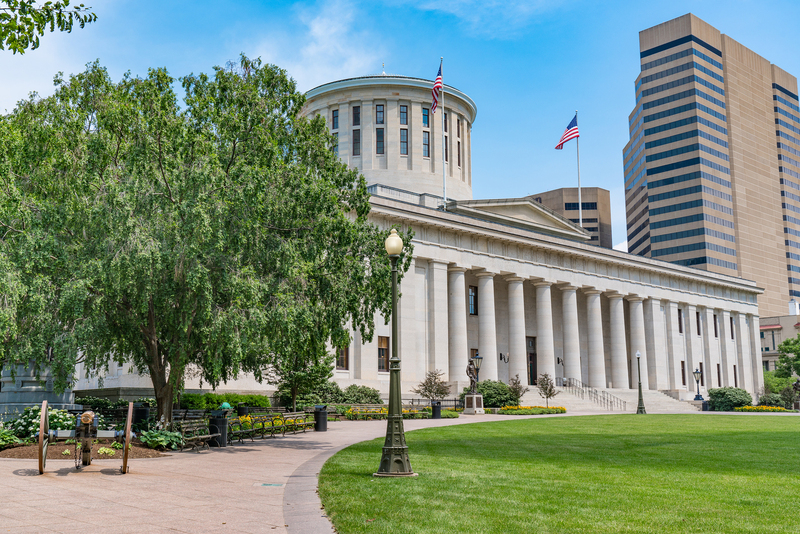 Even better, it would also work with the first-time buyer programs currently available in Ohio, as well. This idea came from the already instated Maryland SmartBuy program from 2016. So far, it has been so successful that it has had another $3 million added to its funding to expand the program further. For people struggling to afford homeownership due to student loans in those states, it may be what they need. It may even encourage other states to follow suit. 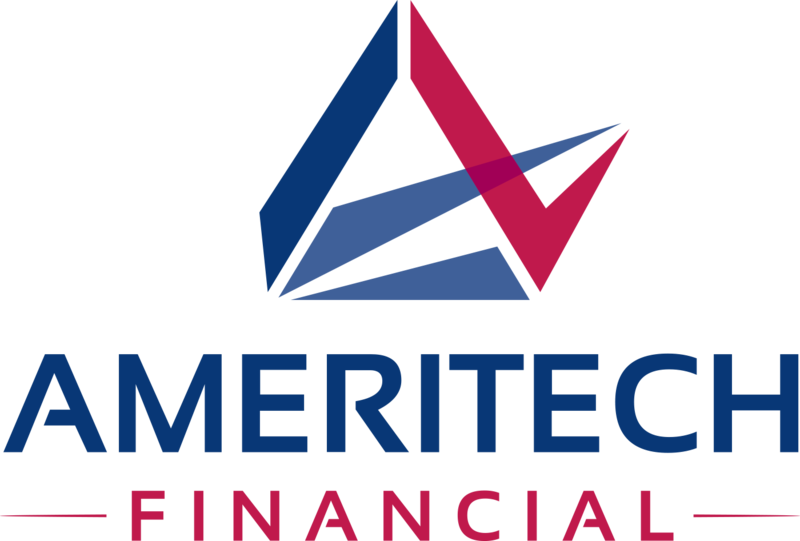 “The student loan issue at hand will need several options to help get it under control, and I’m happy to see different groups taking the initiative to assist,” said Tom Knickerbocker, Executive Vice President of Ameritech Financial. For borrowers in other states who are struggling with student loan repayment, there may be options for help at the federal level. Ameritech Financial helps qualified student loan borrowers apply for federal income-driven repayment programs that can potentially lower their monthly payments and get them on track for student loan forgiveness after 20-25 years of being in the program. “We believe student loan repayment shouldn’t have to be a struggle. That’s why we’re so committed to helping our clients and being a student loan advocate,” said Knickerbocker.